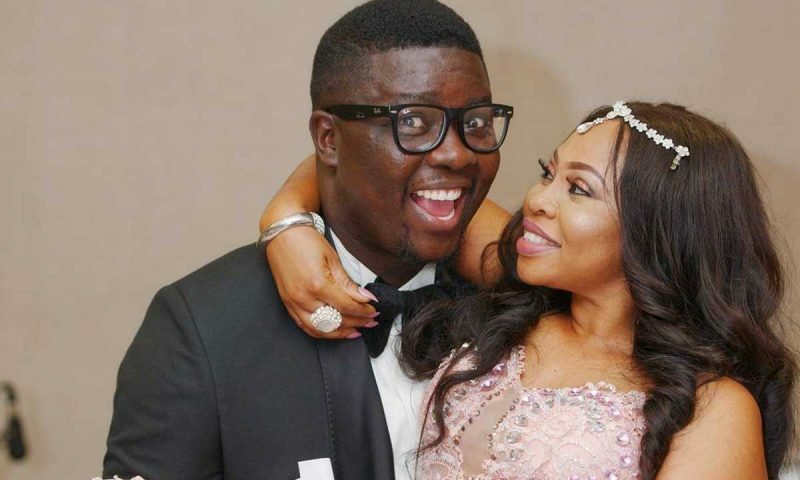 Nigerian comedian, Oluwaseyitan Lawrence Aletile, know as Seyi Law has apologized to his wife over a separation prank he pulled on Instagram on Sunday morning. However, Seyi Law has come out to say that the prank he pulled has made his wife, Stacey Aletile feel embarrassed. Hours after pranking his wife, he however, went on Instagram to apologize for embarrassing her. “God bless you abundantly. I appreciate you always. May God never give us a reason to part ways, but PATH many ways for the future generations to tread.” Seyi Law wrote in new post. Seyi Law, in another post said it was a deliberate effort to share fake news, adding that he only wanted to promote his show he plans to hold later in the year . He wrote, “Human beings love bad news sha. I have been promoting my shows since very few talks. Abegi, I dey UK for media rounds. “My wife and I are intact. Kai, people can’t even read between the lines. I said PATH WAY not part way. My Ex – wife, abeg which one.